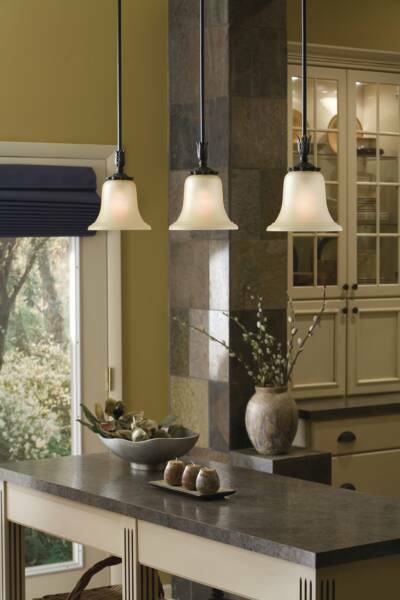 Branham Electric Service, Inc. is an expert in the field of Spec and Custom Home wiring. We accept plans and bid offers from builders as well as individuals. To have our company provide you with a quote simply contact our office with plan and billing information. Branham Electric Service, Inc. has a separate Service Department that can offer it's services to individual homeowners or to companies looking for more extensive work. We also offer a Preventative Maintenance Plan for homes and businesses. 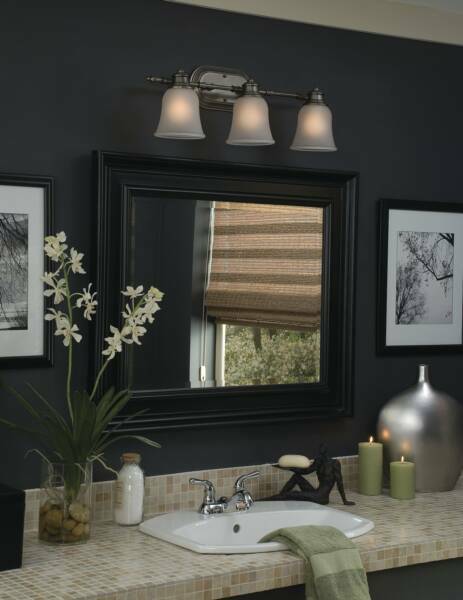 Branham Electric Service, Inc. in partnership with M & K Lighting offers lighting packages for homeowners and builders. We are equipped with a studio to provide one on one customer service for a unique and satisfying experience. 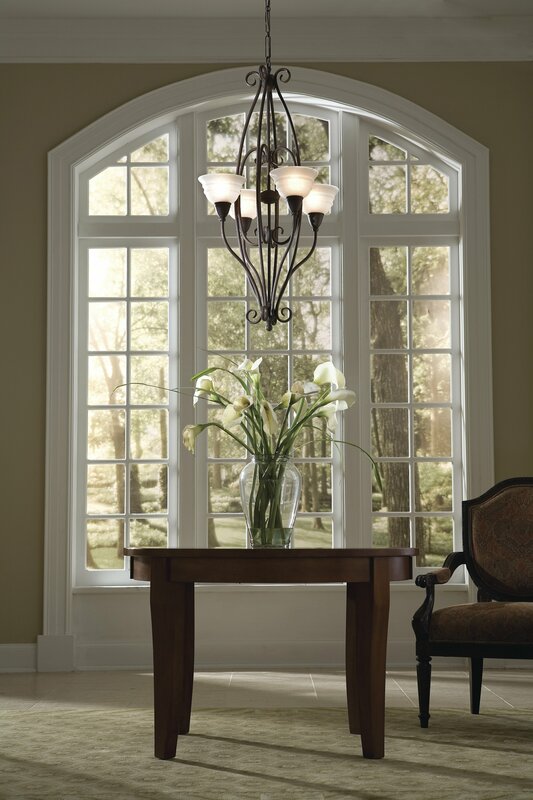 Our inventory ranges from standard lighting packages to several custom lighting lines. We are open to the public and walk-ins are welcome. Please note, by clicking the above button, you will leave this website and enter the website of M & K Lighting.